Sometimes, when a child is in pain it is easy for them to communicate that pain to their parent or guardian. However, for children with autism, they may be nonverbal. This means they could be in intense pain or discomfort without anyone knowing. This can make it difficult when it comes to dental issues in your child. Dental issues can arise at any time and can become extremely serious if left untreated. It’s a terrifying fear that exists amongst both children and parents. 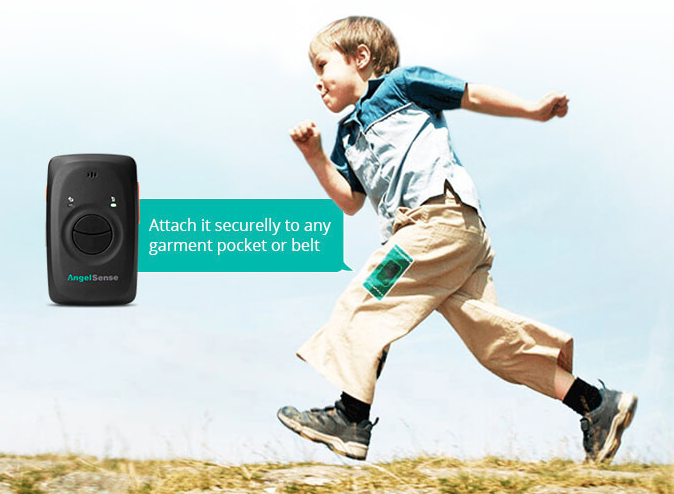 As a parent, you never want to see your child’s life at risk. I have been practicing family dentistry for 17 years and the safety and comfort of your family is always my number one priority. That’s why I’ve compiled a list of signs that your child may have dental issues and how you can spot them and get treatment as soon as possible. When checking your child’s mouth, another thing to look for is irritated gums. If their gums are irritated they will be red, swollen, and maybe bleeding. This is a sure sign that you should head to the dentist as irritated gums usually indicate gum disease or other health concerns. Like cavities, gum disease can be painless so you’re child may not know anything is wrong. Also similar to tooth decay, gum disease can also spread rather quickly and lead to more serious issues which is why it’s important to see a dentist as soon as possible. This condition is one of the most serious and your child can develop abscessed teeth because of it. The best time to check your child’s mouth is in the morning and night when they practice brushing their teeth. Abscessed teeth, also known as oral infections, are one of the most serious dental conditions and you should look closely for any oral infections in your child. They can be caused by both tooth decay and gum disease. These can often go unnoticed until it’s too late. A lot of children with autism are nonverbal which can make spotting an abscessed tooth even more difficult. If your child is nonverbal be sure to regularly check their mouth for any signs of an oral infection. Oral infections thrive near the gums and one sure sign of an abscessed tooth are pimple like bumps on the gums. If you notice this in your child, head to the dentist right away. If the infection goes untreated it can become much more serious as it may spread to other parts of the body. Bad breath can seem like a normal issue that can have an easy fix. Usually, this is the case. However, in some instances, bad breath can be a sign of inflamed gums, dry mouth, or be related to other medical issues your child may have. Some underlying medical issues that may cause bad breath are swollen tonsils and sinus infections. Visiting a dentist regularly and having a good oral care routine at home are good ways to prevent bad breath and most dental issues. However, if you notice that your child has bad breath that won’t go away with regular dental care, head to your dentist or primary healthcare provider to find out if there are any underlying medical issues. Teeth grinding, or Bruxism is a common dental issue amongst children and especially children with autism. Teeth grinding usually doesn’t result in anything serious and can be an easy habit to break with fidget toys and other items. However, some more serious issues that can arise from prolonged teeth grinding are wear on the teeth, jaw pain, and headaches. It’s important to work to break this habit before more serious issues arise, and before your child gets any of their permanent teeth. Prolonged teeth grinding on permanent teeth can cause more wear and damage than on baby teeth. Special Needs Dental Care issues in children can be serious if left untreated. For children with autism, it can be more difficult to uncover these issues. However, regularly checking your child’s mouth and staying alongside them as they practice dental hygiene is a great way to spot issues before they become more serious. Embrace the journey of learning about dental care together and enjoy learning the best ways to care for your teeth together. 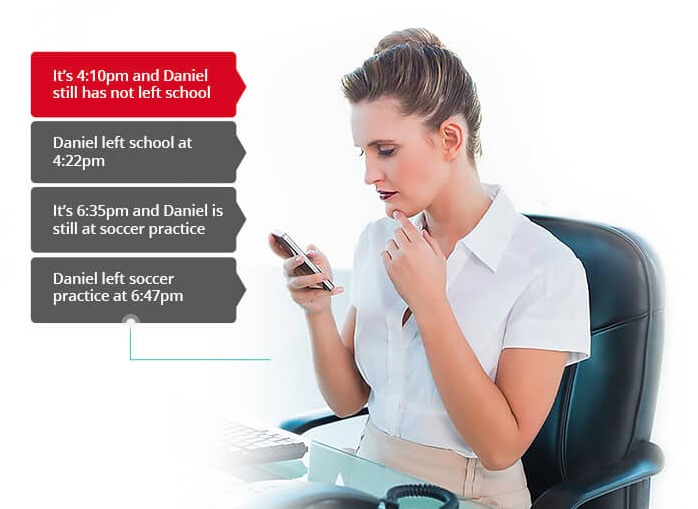 If you do notice any issues, call your dentist and schedule an appointment right away. Dental issues can quickly become more serious and you will want your child to receive treatment as soon as possible. Dr. Greg Grillo was born and raised in the Okanogan Valley in Washington state. 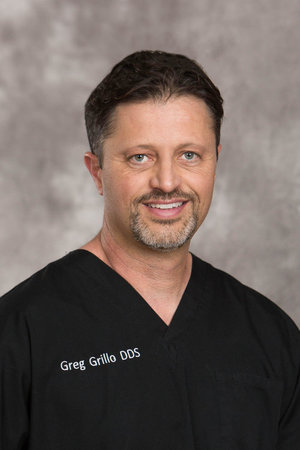 Dr. Grillo spent eight years at the University of Washington and received a bachelor’s degree with honors before attending the School of Dentistry on the same campus. From there he was selected for a Health Professions Scholarship by the United States Navy where he served as a dental officer for four years. After treating families of squadron military members in South Carolina and Japan, Dr. Grillo returned home to join his father’s practice where he has remained for more than 17 years. Dr. Grillo’s more than two decades of expertise, combined with his passion for dental marketing and knowledge of dental software, makes him an invaluable asset to the Emergency Dentists USA team. And because he’s still working as a dental practitioner and constantly taking new courses to stay educated, he knows better than anyone what our readers and callers can expect when they visit an emergency dentist, as well as what to look for when we partner with practitioners across the United States. 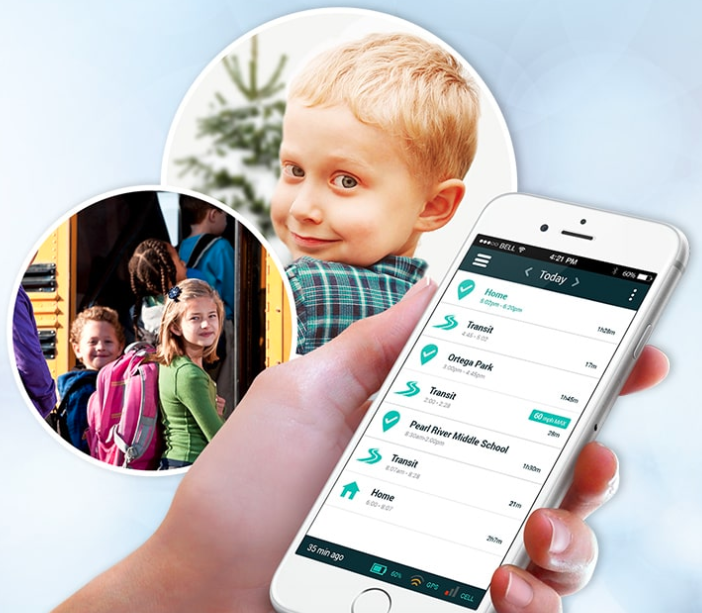 If I NeedHelp makes wearable iD and offers a free Caregiver controlled special needs registry for our loved ones who may wander or need assistance in a critical moment. When my son Joshua was seven years old, he did not have the skills to wait for anything. For example, when his iPad would buffer, Joshua had to wait for his show to continue, instead he would get upset and elope. This was a real safety concern because he would run and not look at where or what he was running into. During his autism therapy sessions, Joshua came up with a little song that he would use to cope with when being asked to wait. 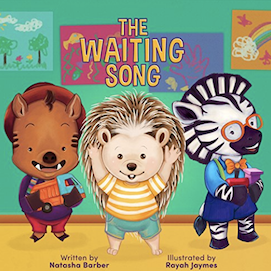 His The Waiting Song was turned into a picture book that other kiddos can use to help them cope with the same skills. by singing his song and his elopement behavior slowly vanished; our safety concern for Joshua running into dangerous situations were no longer as serious a concern. 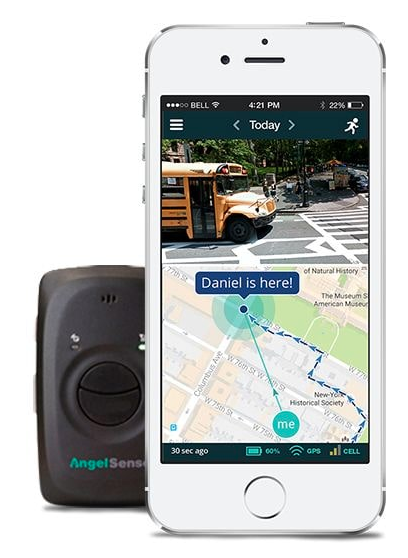 We will always remain alert because Joshua doesn’t yet understand all the dangers around him and what can cause him harm, but with his tune, Joshua can cope with his emotions better, reframe the situation, and not bolt away from a safe environment. The Waiting Song is a beautifully illustrated children’s book that gives readers a small look into the world of a child with autism. Children will meet Nigel, a four-year-old hedgehog, who is a lot like his other classmates, but unlike other students, he doesn’t talk or say many words. Nigel is not very good at waiting or taking turns but with the help of his mom, teacher and his Waiting Song, he learns to be more patient. This wonderful book teaches children about autism while teaching the importance of being polite and waiting your turn. I hope that by capturing Joshua’s little song in a Children’s Book, it will help teach toddlers Autism Awareness and encourage understanding and acceptance of other children with Autism or other disabilities one book at a time. Natasha Barber is an ASD advocate and creator of the non-profit Autism Moms Know Safety. She is also the author of numerous children’s books include the Tommy’s Lessons Book Series. She has appeared in numerous parenting blogs, as well as has her own blog in which she shares safety resources and tips to educate and raise autism awareness for those on the spectrum, while also providing solutions and essential tools that can help prevent wandering and elopement for guardians and dependents. Natasha’s autism employment advocacy at General Motors was also recognized with an an Apex Champion Employer Award and Private Sector Employer of the Year from the CAREERS & the disABLED magazine in April of 2018. You can follow her at NatashaBarber.org and AMKS.Life.